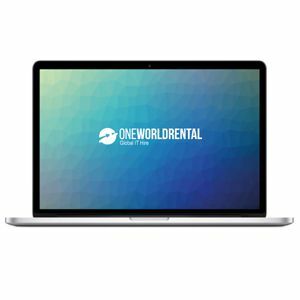 One World Rental in Singapore have a wide range of iMac Rental for exhibitions available ready for full installation and setup wherever your event is based. 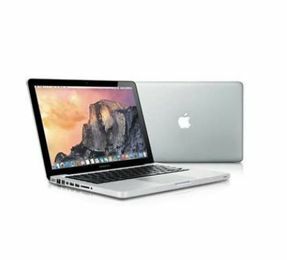 Our state-of-the-art MacBook Pro Rental devices are the perfect tech solutions for event professionals hosting corporate or public events across Asia Pacific. 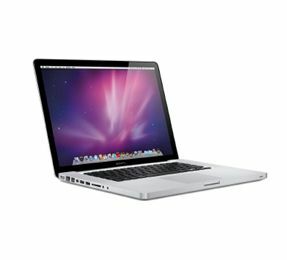 We have high resolution retina displays on our MacBook Pro TouchBar Hire devices available different sizes, for example the Macbook Pro Rental 13” would be excellent for events where guests are required to move around from one speaker room to another. Event professionals can also iMac Rental for launching business presentations and creating an interactive environment to get everyone fully engaged and connected. Our staff will work closely with app developers to create customised apps to launch business presentations. They will pre-install all the apps and software required and come along on-site for full installation and setup at your venue.